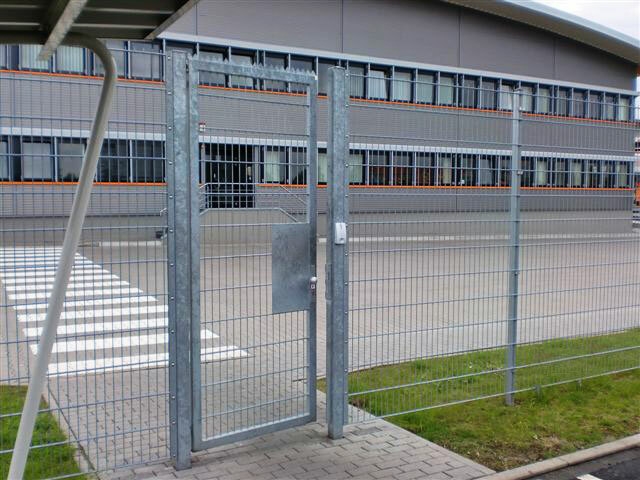 The Dictator RTS provides an elegant, discrete solution to the problem of ensuring that gates are closed safely. Designed to be concealed within the structure of the gate, only the joint between closer and gate post is visible once installed. As well as being unobtrusive, the concealed installation ensures maximum protection from the elements and helps guard against vandalism. 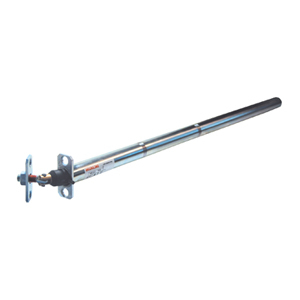 Virtually invisible and with hydraulic damping and adjustable closing speed, the RTS will gracefully close your gates without compromising their appearance.